A chisel, a hammer, a lyre; reportage, intimate feelings, quips and criticisms. 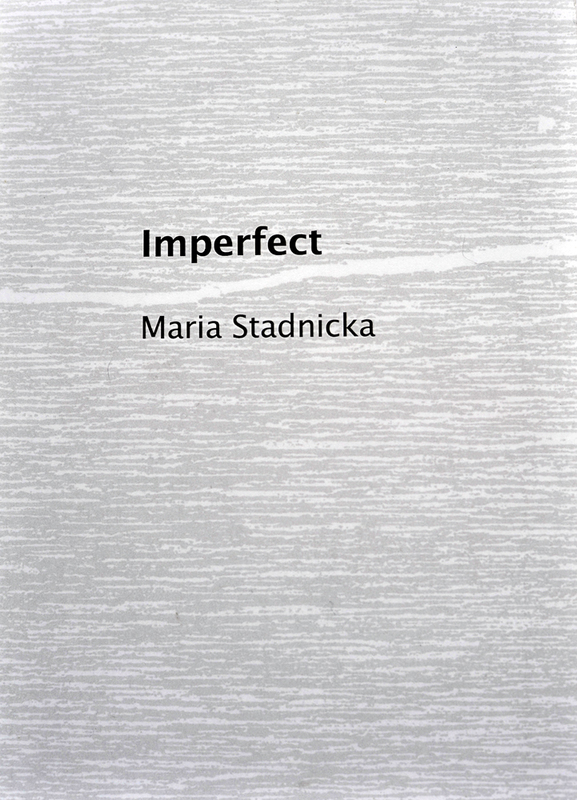 Maria Stadnicka’s poems are clusters of consciousness, graphic, material images of our world. 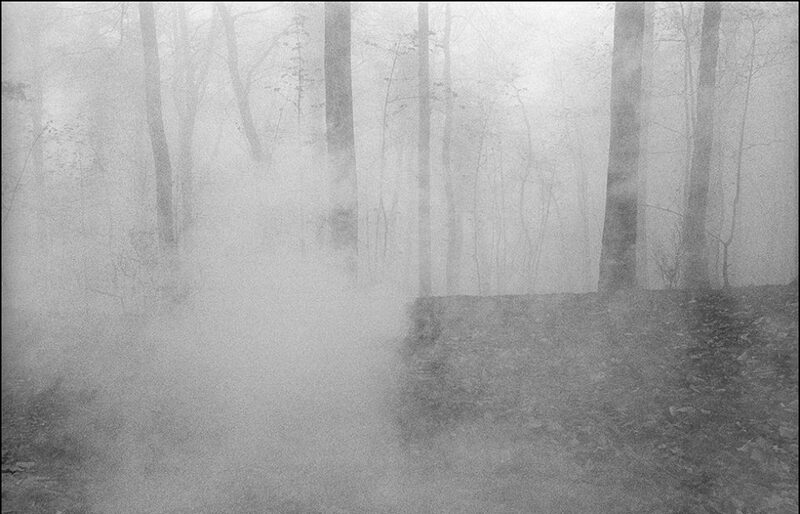 Her language assaults, bends, cajoles, thrusts a saber into the darkness of the very language she employs to explore death, degradation, the non-recognition of the human individual, war, urban violence, in short, the all-too-present context of our daily lives. Is there an element of grace, a lyrical thread, an invocation of human beauty? Yes, if one can continue to believe in this beauty while contemplating the profound alienation and marginalization that characterizes contemporary Western societies. Although Stadnicka writes in English, her native language, Romanian, is always close to the surface of the words, forging and sculpting the associations that create the poems’ presence. Her language mirrors the human mind, elliptical at times, obsessional from time to time, fragile and reflective when the moments present themselves. ‘A moon of salt unravels / the shadow between years, / unfolding a passage / grey chapter about mortality’ offers a lyrical entrance to the book. The reader moves swiftly into the core of Stadnicka’s vision, ‘the wounds of freedom’. Review published in ‘Stride Magazine’. ‘The Unmoving’ is available here. The simple grey and black cover of this book –texture perhaps taken from a tree or wall, with a white crack or line separating author’s name and book title – is in many ways apt for what the reader find inside: a collection of beguiling, uneasy poems that probe ideas of love, politics and human experience. The work reminds me of Charles Simic’s and Yannis Ritsos’ poetry (I don’t mean it is derivative), and also the gentler end of Vaska Popa’s work. There is the same clarity of images and voice with little metaphor or allusion. Instead a kind of surrealism is at work in the direction the narratives take, in the thought processes being evidenced with their jumps and asides, their sometimes awkward and surprising conclusions. In ‘Settlement’ the narrator has ‘no further questions’ for God, so instead offers him a ham sandwich; in ‘Bad Luck’ the poem moves from a fall through Googled medical self-assessment to burns and then self-immolation, but even as the house burns a neighbour pops in to talk about the weather and running out of tea bags. In ‘Good Bye Then’ Clara’s ‘giggle melted in a slice of bread’. for the last time, I put my bags down. I am done with hope. we had the right words for tomorrow. Elsewhere, in a world of inevitable death, madness, broken families, soldiers, barbaric politics and dehumanization, even when there are ‘no other survivors’, ‘even without a language’, Stadnicka defiantly demands that she ‘go on / being allowed to hope’. And does. This an exciting and urgent first book of poems, that gives me hope for contemporary poetry. I look forward to the next instalment of Maria Stadnicka’s questionings, rememberings and imaginings.